Super Clark I'll download it again and check it out. Exactly what is missing? some time to look over the pack and make sure everything is there. Did you get the pack from his website? if so then remember that he said everything on it was going to be "AS IS"
I was able to get all of the Star Trek TOS back to normal. I have updated my site with the new files. Enjoy! Super Cool, Thanks, I did not even know this existed! So happy you kept the files. 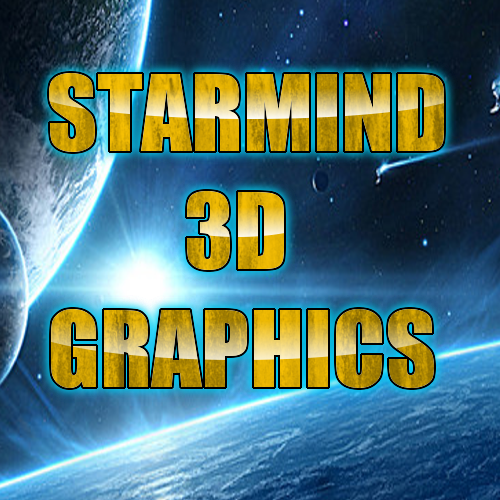 starmind 001, can I use this model pack and other your model packs to create commercial games and of course sell these games ? Hey nnn, I sent you a message but it seems you either didn't see it or maybe don't understand? Basically it stated how to properly use the "report post" button. I'm posting here to hopefully get your attention. Please stop misusing it. Send me a message to clear this up. I've given you a 2 day slap and will lift it if you message me. Hit the PM button at the bottom of this post to reply to me. Pleas don't reply in this thread, I only did so I could try to get your attention. 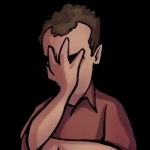 Quote: "starmind 001, can I use this model pack and other your model packs to create commercial games and of course sell these games ?" Yes you and anyone else can use both Cosmic Prophet's and my packs for commercial use. It is why we made them free and open source. Credit was all we have ever asked for. Enjoy!